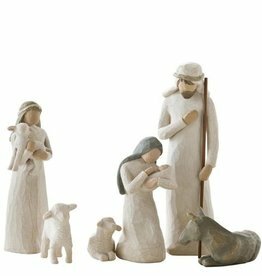 Willow Tree is an intimate line of figurative sculptures representing sentiments of love, closeness, healing, courage, hope...all the emotions we encounter in life. 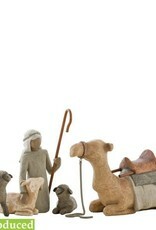 Susan Lordi carved this four-piece set to complement the scale of the classic six-piece Nativity. 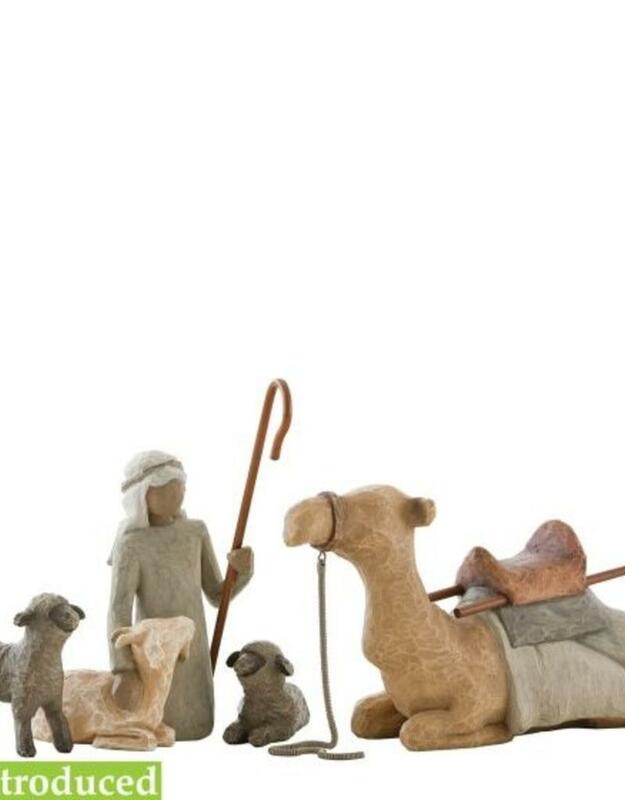 The item is made in resin and hand-painted with lead-free paint. Supplied in a branded gift box and a gift tag with sentiment 'Surrounding new life with love and warmth'. Not a toy or children's product. Intended for adults only.